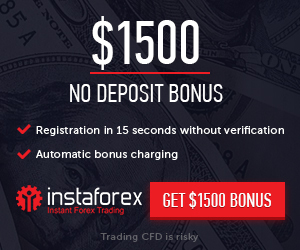 The new Deposit Bonus from Grand Capital is an exciting chance to start Forex trading. The 100% Deposit bonus program works on a Limited Time basis and is available to all Grand Capital clients of Myanmar and Thailand. Start Trading With Grand Capital Using Deposit Bonus. You only need to make a deposit, choose the bonus amount and it will be credited to your trading account within 24 hours.